Photoshop is one of those brands that has become so commonly known that the brand name itself has turned into a verb. “Could you please photoshop this for me?" Photoshopping has become the synonym of photo editing. But that doesn’t mean that Photoshop is the only good photo editing tool out there. While Photoshop is a great application, for most people it’s just too expensive – and maybe even too complex. Luckily there are some very solid alternatives available out there – free or at least affordable. Need a website where you can showcase your photos and graphics? 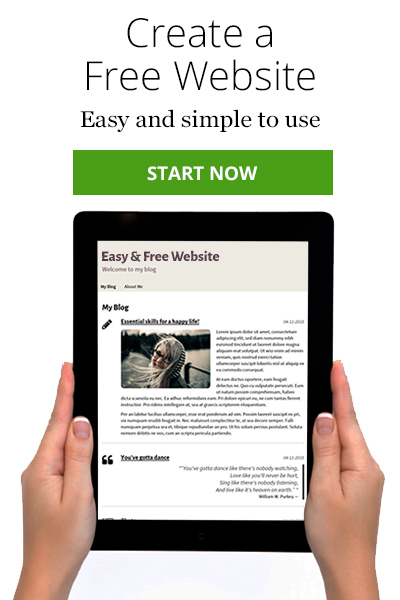 Click on the green button to make a FREE website with SimpleSite. Paint is a very simple graphics program that allows you to do basic image editing like drawing, cutting, rotating, resizing and adding text. It’s great for small tasks because it’s simple and intuitive. If you are looking for something more, you might want to try one of the other editors. Pixlr is a powerful in-browser photo editor. 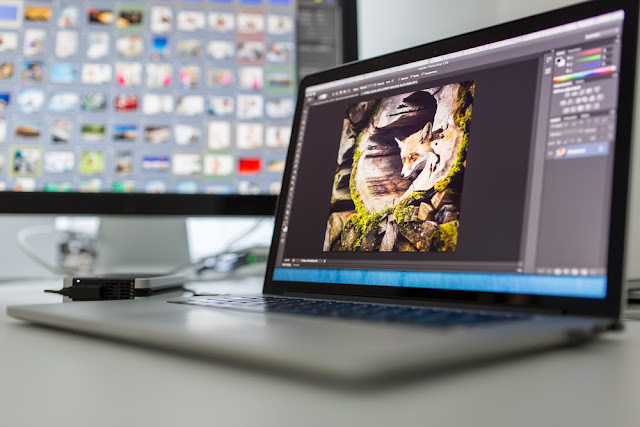 It’s intuitive, yet it has some complex editing options, including basic layer handling, special effects, free-hand cropping, transparency handling and image rotation. Pixlr is available in many languages, and you can easily pick your language from the language drop-down menu. Sumo Paint is a solid in-browser editor that is probably just enough for most people’s needs. It’s easy to adjust the levels, brightness, saturation, color balance and temperature from the 'adjustments' tab. Sumo Paint also offers layer handling, effects and filters. Sumo is available in many languages. GIMP is maybe the most powerful free alternative to Photoshop. It lets you do all the advanced photo editing that Photoshop is known for: touch-ups, animations, image manipulation etc. On top of that you can work with layers, masks, brushes and so on. The biggest hurdle is that GIMP has a very steep learning curve, much like Photoshop does. If you’re running Windows on your computer, you might want to take a look at Paint.net. It’s intuitive but also very powerful. It has all the basics and quite a few more advanced functions. Not quite as advanced as GIMP, but certainly more beginner-friendly. Are you serious about photo editing? Then Serif Affinity Photo is the only true alternative to Photoshop. This app is for professional image manipulation and compositing, not just tweaking. Although Affinity Photo is not free, you get a lot of value for the price you pay. The only flaw: It’s only available for Mac! Paintshop Pro is one of the best alternatives to Photoshop for Windows users. For a fraction of the price of Photoshop, you get a software packed with features for professional photo editing. Paintshop Pro has also been around for a long time so there’s heaps of online tutorials available to help you get started. Disclaimer: Please notice that SimpleSite doesn’t offer any support for the above mentioned photo editors. If you need assistance, we advise you contact the support center of the photo editor in question.